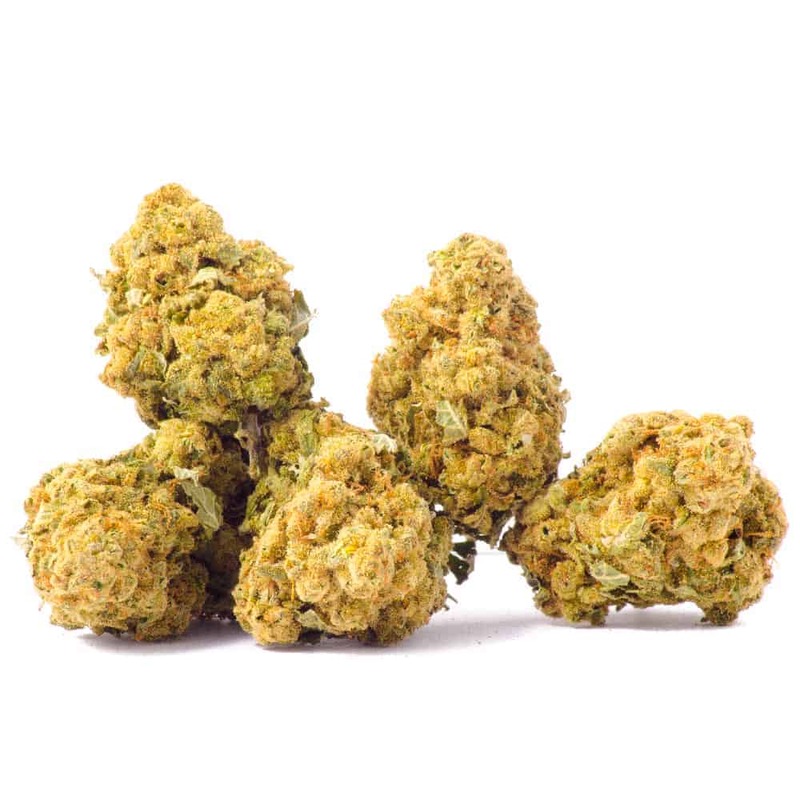 While some argue that Congolese is an African sativa landrace, the variety popularized in California weaves in Mexican and Afghani roots, giving it a more indica-like appearance. This colorful palette of landrace strains, which had adapted to their environment over many years, creates a complex profile of effects and flavors. The sativa genetics dominate the physical effects of Congolese, resulting in a weightless euphoria that promotes focus and mental clarity. Its energizing properties make Congolese perfect for morning treatment of nausea, cachexia, tension, or Alzheimer’s. 1 review for "Congolese – Sativa"
but sleepy in the end.